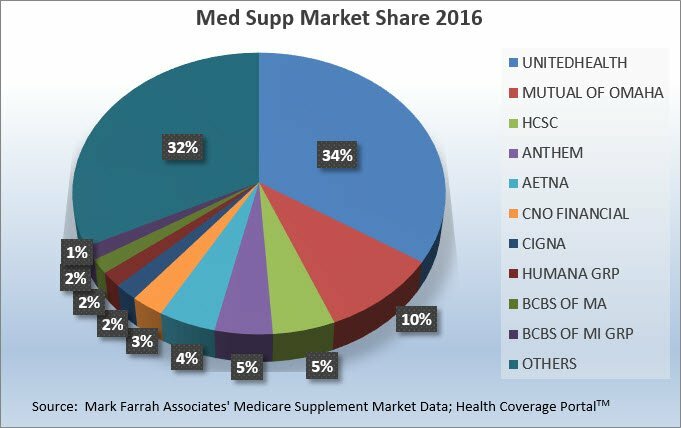 The Medicare Supplement market continues to grow as membership increased in 2016, according to Mark Farrah Associates’ (MFAs) latest Healthcare Business Strategy report, released on May 1. 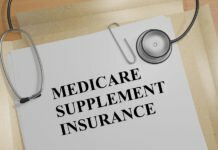 Medicare Supplement plans, also known as Medigap or Med Supp plans, covered almost 12.6 million seniors as of Dec. 31, 2016, a 6% increase from 2015. 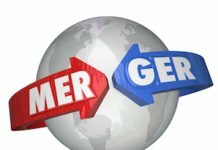 Many insurance carriers experienced gains in Med Supp business with UnitedHealth retaining its leading position in this segment, covering approximately 4.3 million members. According to MFA’s report, Medicare Supplement plans collectively earned $27.9 billion in premiums and paid out $21.7 billion in claims during 2016. The aggregate loss ratio (incurred claims as a percent of earned premiums) was 77.8%. Mark Farrah Associates also assessed standardized plan type preferences in 2016. 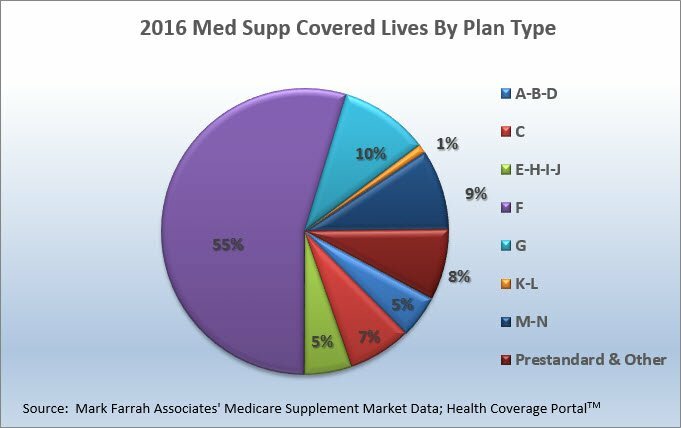 Plan F, the most comprehensive design, enrolled nearly 6.9 million Med Supp members and accounted for 55% of the market. However, beginning January 1, 2020, due to a provision in the Medicare Access and CHIP Reauthorization Act of 2016 (MACRA), Plan F will no longer be an option for newly eligible Medicare enrollees, whereby supplemental plans covering the Part B deductible can no longer be purchased. Enrollment growth was also significant in standardized plan type G with an increase of over 364,000 members in 2016 as it gains in popularity. Many Med Supp carriers have continued to sustain a strong presence in the market by selling products at competitive rates while maintaining favorable loss ratio levels. 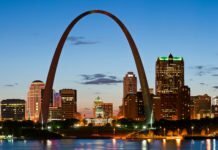 With the uncertain future of the healthcare landscape and forthcoming policy changes, it will be interesting to see what new trends may emerge in this important product segment. Using MFA’s Med Supp Market Data from the Health Coverage Portal™ – that includes state-by-state membership, premiums, claims and loss ratios as reported by plans in the National Association of Insurance Commissioners (NAIC) annual financial statements – MFA will continue to track shifts in the Medicare Supplement market. To read the full text of “Year-over-Year Growth for Medicare Supplement,” visit the Analysis Briefs library on Mark Farrah Associates’ website. 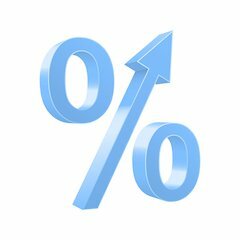 About Med Supp Market Data: Med Supp Market Data, a Health Coverage Portal option offered by Mark Farrah Associates, presents the latest market share and financial performance data for Medicare Supplement plans. The product includes state-by-state membership, premiums, claims and loss ratios for plans nationwide. Online tables also include claims contacts as reported in the financial statements as filed with the National Association of Insurance Commissioners (NAIC). California managed care plans do not file financial statements with the NAIC and are not included in this analysis. For more information about Med Supp Market Data, please visit our website (www.markfarrah.com) or call 724.338.4100. About Mark Farrah Associates (MFA): McMurray, Pa.-based MFA is a leading data aggregator and publisher providing health plan market data and analysis tools for the healthcare industry. Committed to simplifying analysis of health insurance business, our products include Medicare Business Online™, Medicare Benefits Analyzer™, Health Coverage Portal™, County Health Coverage™, and Health Plans USA™.